Start taking classes at House Of Gyms and other studios! 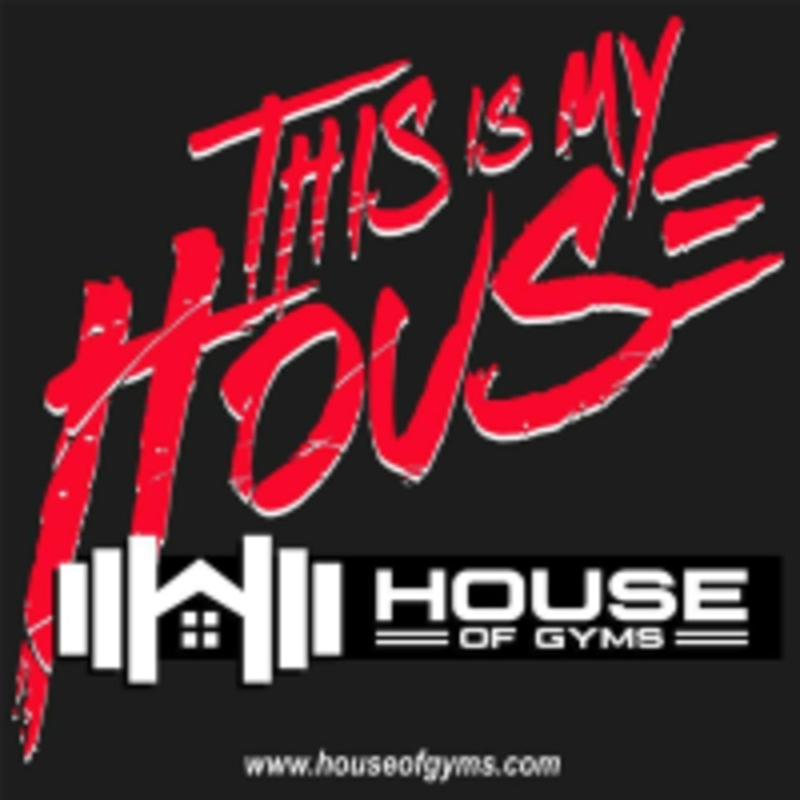 House of Gyms got its name by taking the best aspects of training from various types of gyms, and bringing it all under one roof in Orange, CA. The mission at House Of Gyms is to create an energetic and motivational space where clients can get a healthy start towards their fitness journey. They offer a wide variety of fitness classes that provide an opportunity for people of all fitness levels to take a step towards a fitter, healthier lifestyle. See their class descriptions to find the right class for you and your fitness needs. House of Gyms is located at 1132 E Katella Avenue, Suite A10 in Orange, CA 92867.